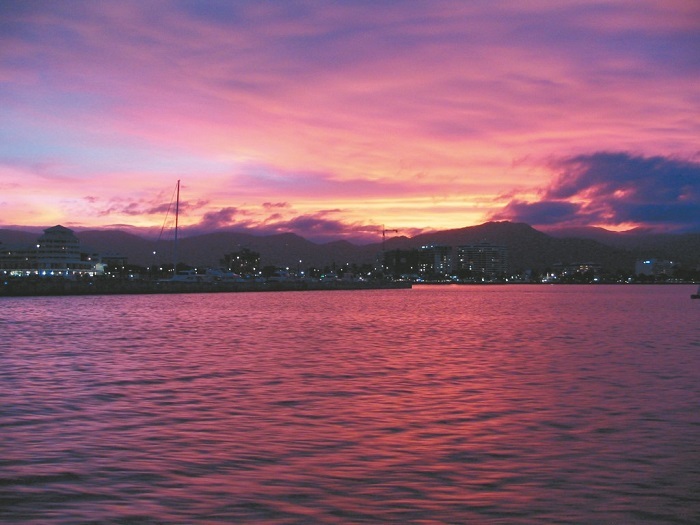 Explore Cairns from a different perspective as you take to the water on a sunset cruise. While on-board, you’ll have the chance to see all the city’s landmarks and enjoy a drink or two as the sun goes down. 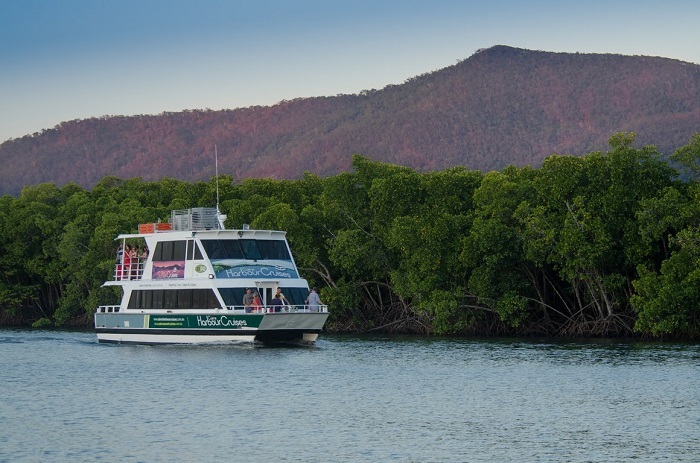 The Cairns Sunset Harbour Cruise is an ideal way to unwind after a day spent exploring, so kick back, relax, and enjoy the breeze in your hair. 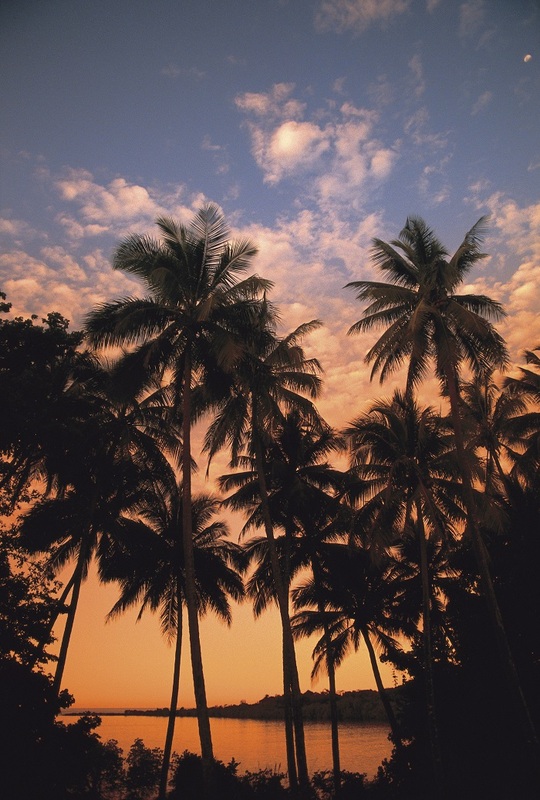 You’ll be welcomed aboard our sunset cruise with a drink before our departure at 5.30pm. 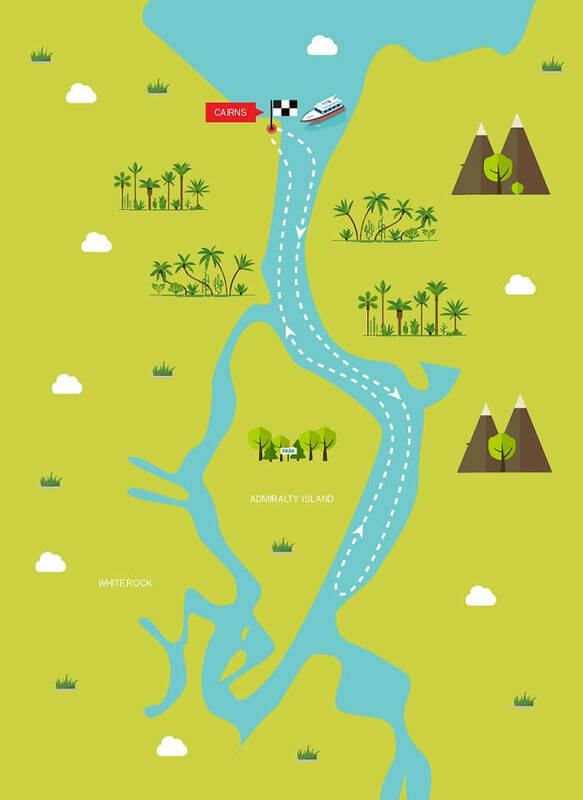 From there, we’ll head out into the water, where we’ll pass lush mangrove plantations, jutting mountains, and the silhouette of the city as it prepares for night. 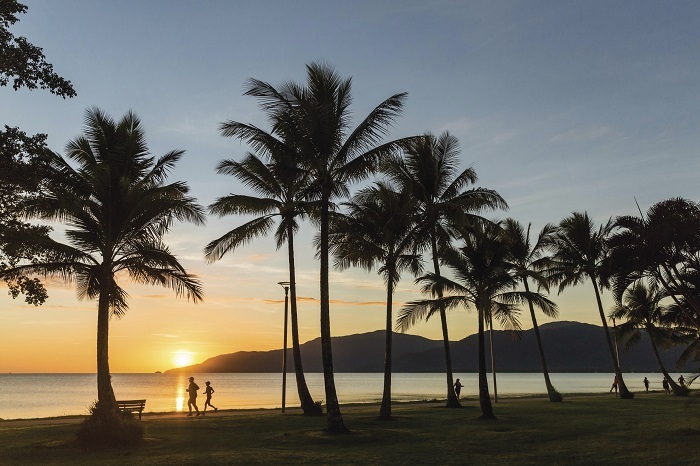 Our friendly crew will make sure your cruise is comfortable and memorable as you watch the setting sun cast a colouful glow over Cairns and its mountainous surroundings. If you want a spot of dinner, you can opt to dine at Dundees Restaurant, which is just a short stroll from the marina after we dock back at shore. You’ll be able to tuck into a delicious meal with a selection of entrees, mains, and desserts to suit every taste. Passengers are to check in at the Reef Fleet Terminal, 1 Spence Street, at 5:00pm. There are no hotel pickups for this tour.